GlassesShop.com have been very nice to me and have sent me a free pair of glasses for me to try out and review for you all! 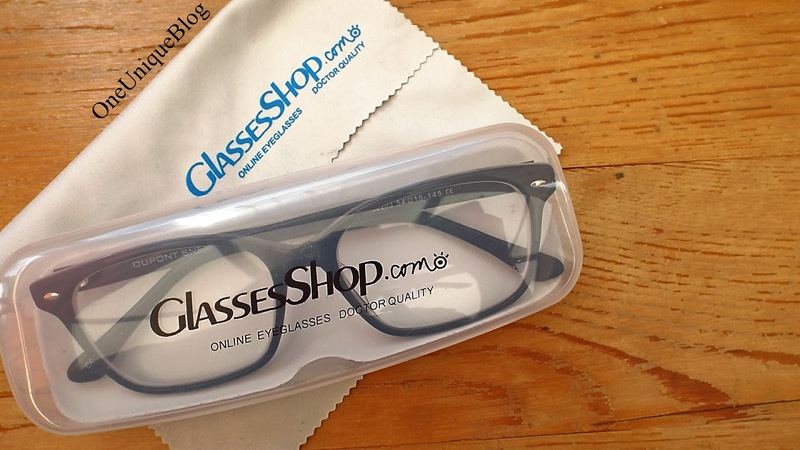 GlassesShop.com are an eyeglasses shop where you can buy prescription glasses and sunglasses for some great prices. The company is American so if you are going to order prescription glasses make sure you've got all of your details, I went to my local opticians and asked for a physical copy of my prescription. Anyway, on to what they sent me! I chose the Aquarius Rectangle glasses in black. On receiving my glasses, they arrived in a little glasses case neatly protected in the cleaner. I also received a voucher code for some money off of my next purchase. 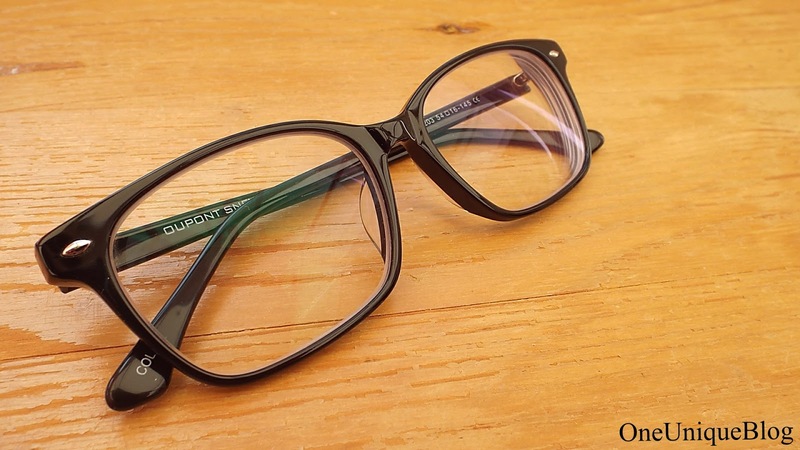 To buy this frame with lenses it would come to $35.95 (£26.30). 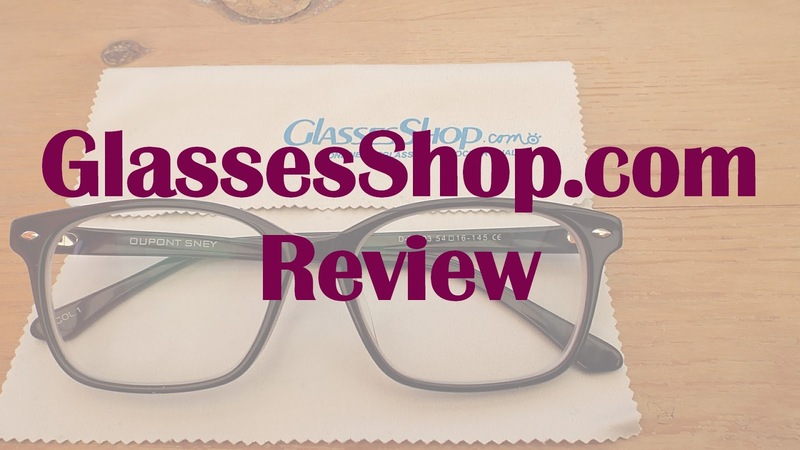 It is a great shop for buying eyeglasses online. Their prescription sunglasses are also pretty cool! These glasses are unisex (men/women) and made of acetate (a certain material). These particular frames are recommended for a PD (Pupillary Distance) of 49-74mm. These glasses are pretty similar to the design of a pair of Ray-Bans which is pretty stylish. They are sturdy glasses that most likely won't break if I accidentally sit on them like I do most of the time in bed...They look great on as well, obviously! These are the average measurements for my glasses that I chose, all measurements are featured in the description of all the glasses on the website. 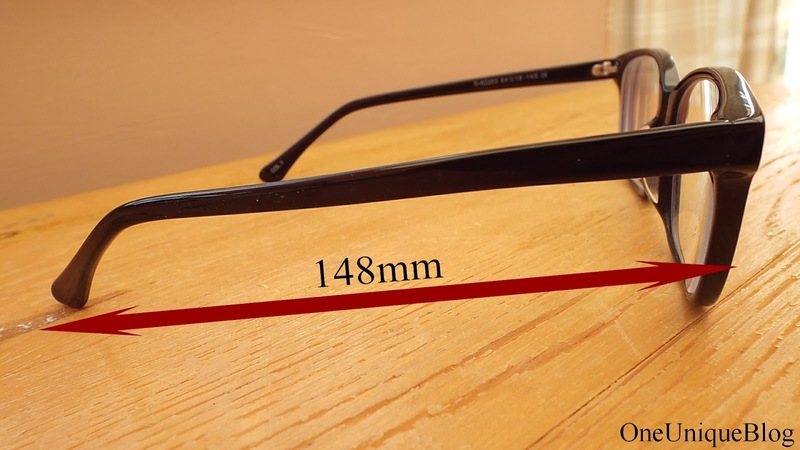 As some advice, if you have some glasses already, compare the measurements because you don't want to be going and getting a pair that are way to big/small for you. 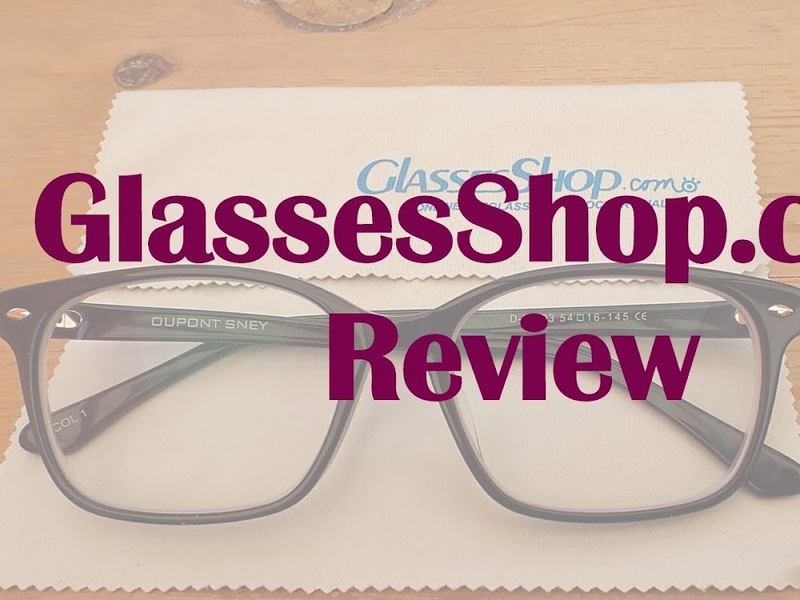 I hope you enjoyed this, a massive thank you to GlassesShop.com for helping me out with this post! Go and use you 50% off and spend! These products were sent to me courtesy of GlasshesShop.com for reviewing purposes.